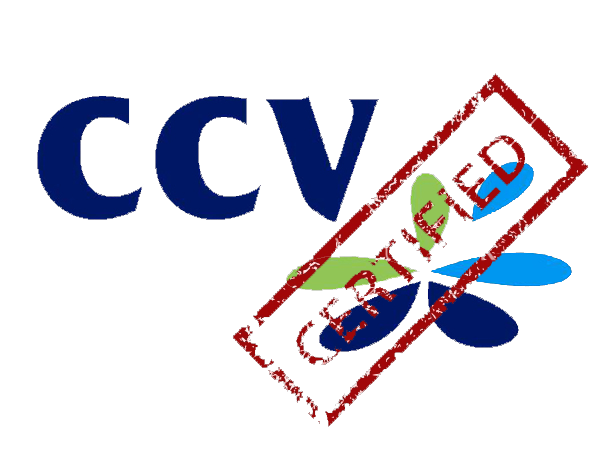 i-Clinic is certified by CCV, by far the largest supplier of pin terminals. i-Clinic provides the correct amount to the machine automatically and receives the payment approval if the transaction is approved. Printing receipts starts only after receiving this approval. This will prevent errors during the checkout process. Using the POS saves you a lot of actions in case of errors and a lot of work correcting them. This prevents unnecessary waiting-time for the patient and gives your practice a professional look.